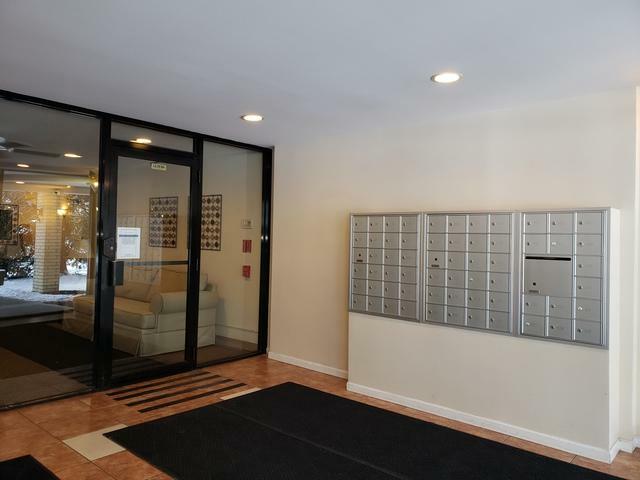 Fabulous location walk to everything!! 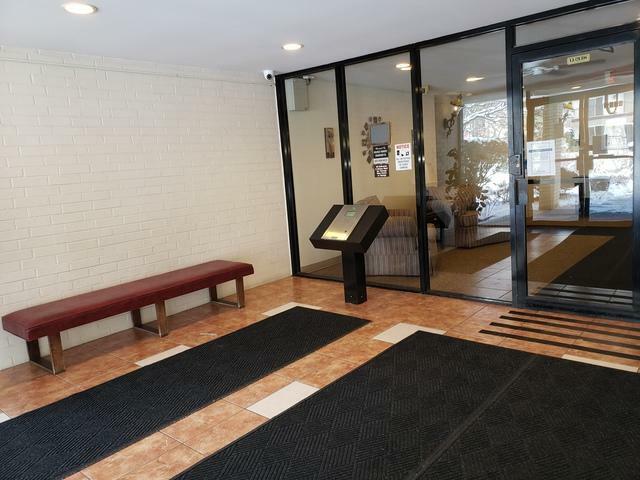 Spacious 2BR, 2BA condo moved in ready. 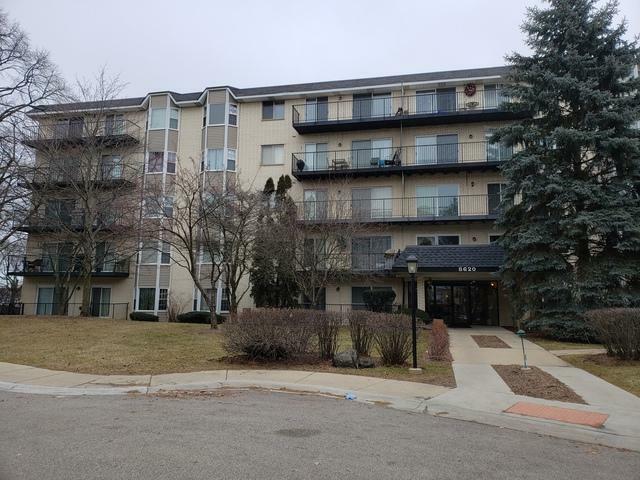 The in-unit HVAC system was replaced in 2011! Elevator building and well maintenance common area! Newer windows EZ walk to grocery store & bus. Close to shopping & dining. 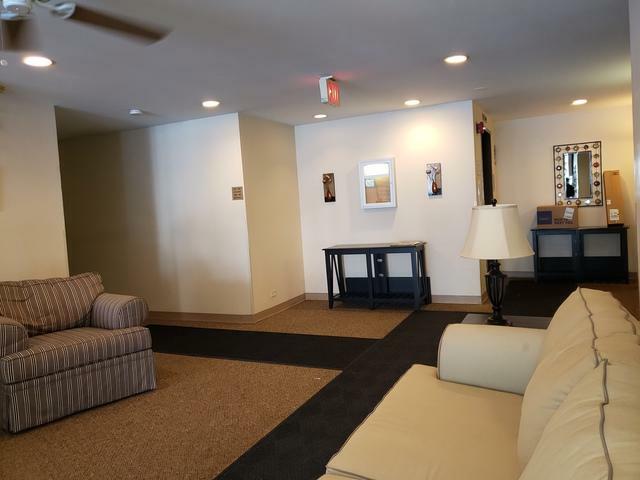 This unit has one underground deeded garage space and 1 assigned exterior space as well! Generous closet space plus a storage locker too! EZ to show & SELLER MOTIVATED!